Whoa....Stop the car! This could be your next home. 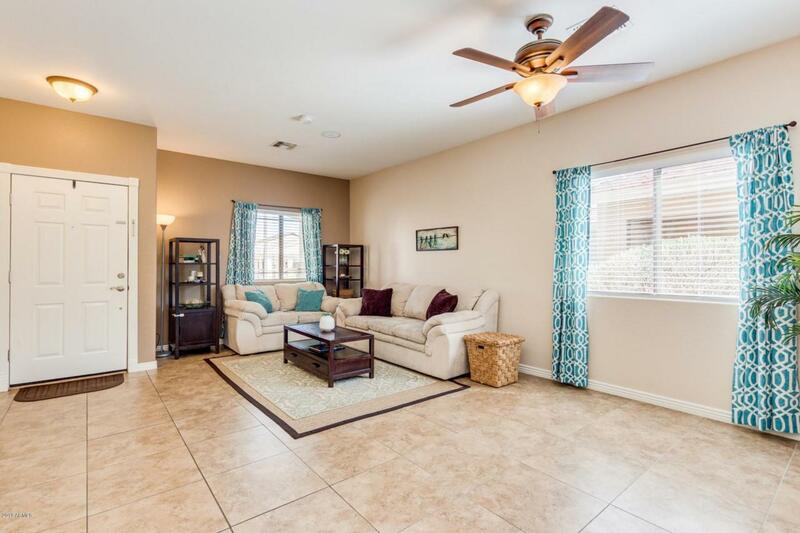 Super flexible floor plan with 4 bedrooms and 2 full baths. 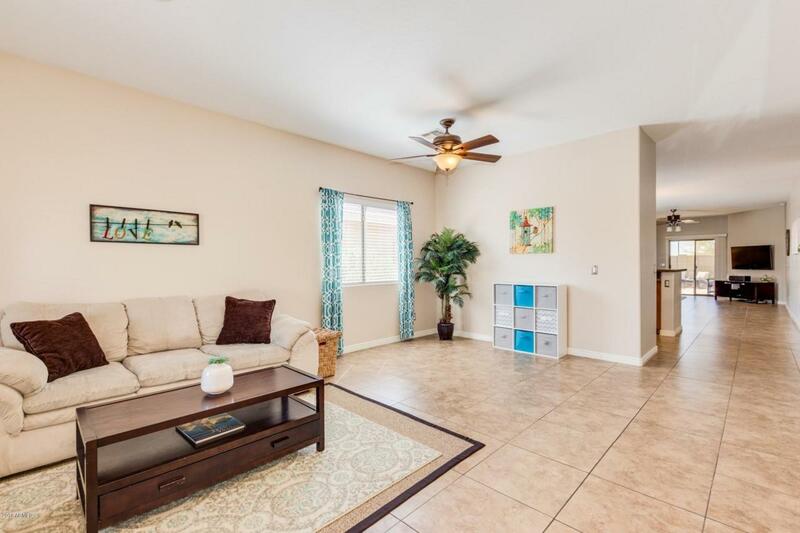 Unique 2/2split with no wasted hallway space and convenient access to large hall bath from all secondary bedrooms. 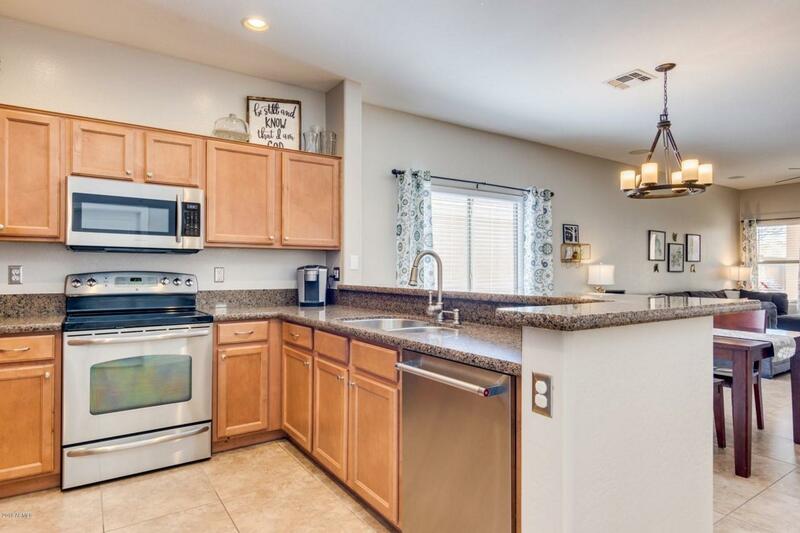 Granite kitchen opens to family/dining room with tons of space for entertaining. 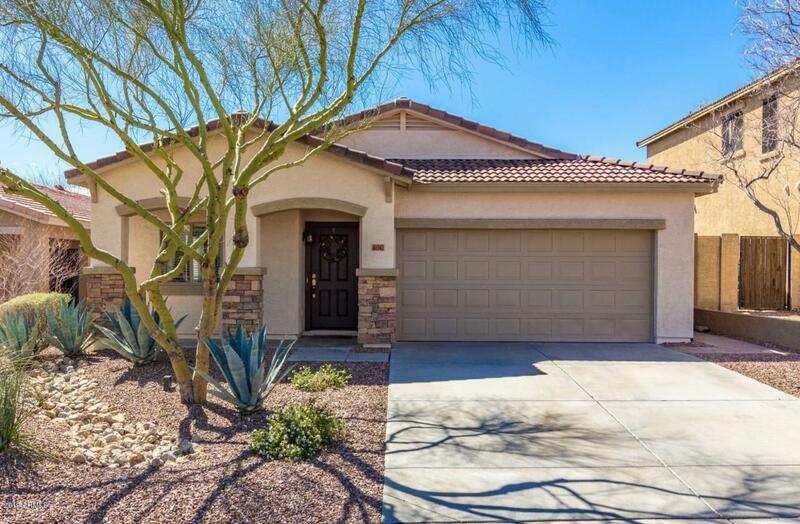 Super easy access to Anthem Park, sports fields, lakes and community center. Don't miss the back yard. It's well designed with extended paver patio, artificial turf and unique gambion cages. NEW EXTERIOR PAINT Feb. 2019!